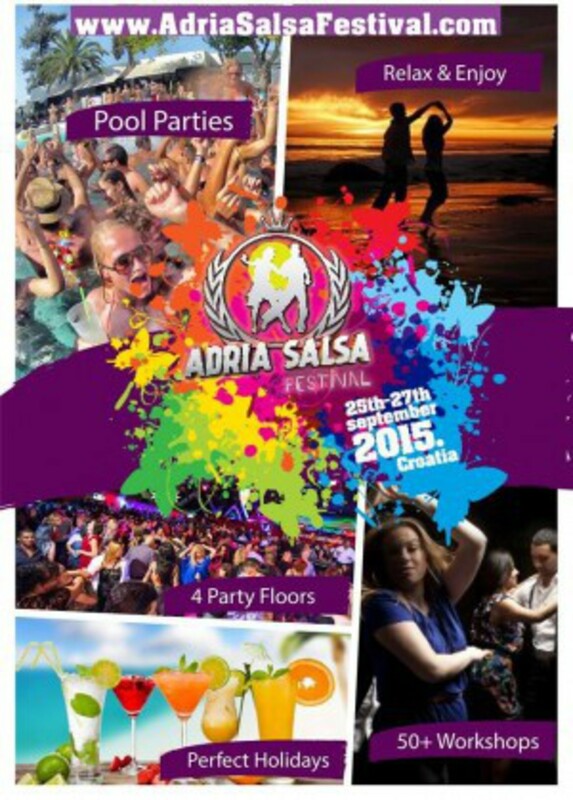 Adria Salsa Festival, unlike other festivals and conferences will NOT have a show program, we are focused on your education, good parties until the early morning hours, meeting new people and great time at Adriatic Coast. 100€ at the Door !! !